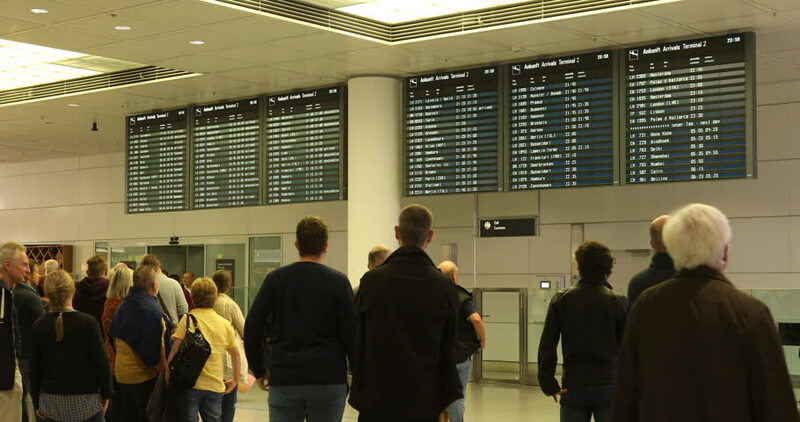 4k00:06OTOPENI, ROMANIA - March 18, 2015: Flight information at a timetable at Henri Coanda Airport in Otopeni. Henri Coanda Airport is the largest airport in Romania dating from World War Two period. 4k00:10SEOUL, SOUTH KOREA - CIRCA MARCH 2017: People inside the metro in Seoul, South Korea.